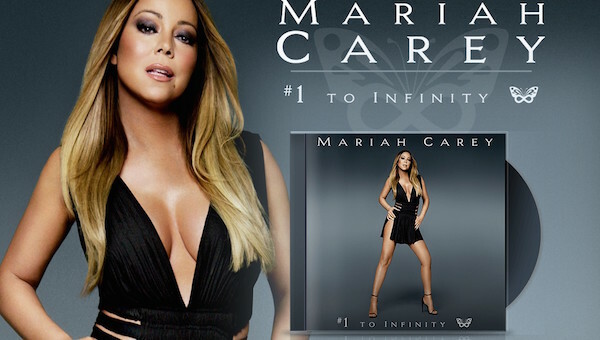 Mariah Carey`s latest single has finally been revealed. Mariah had returned to her nineties sound which is a good sign.I miss the Mariah of the first Albums. What do you think of the song?